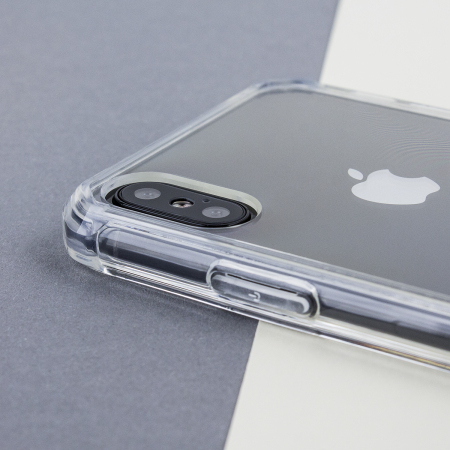 Custom moulded for the iPhone X. 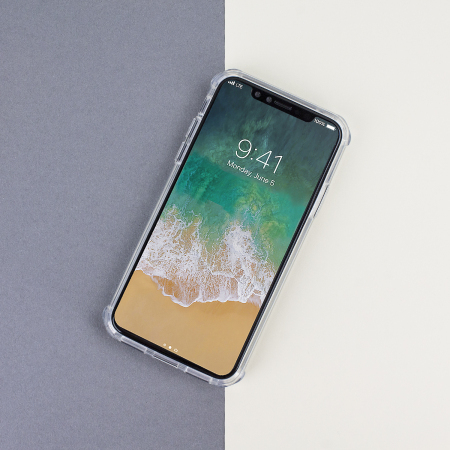 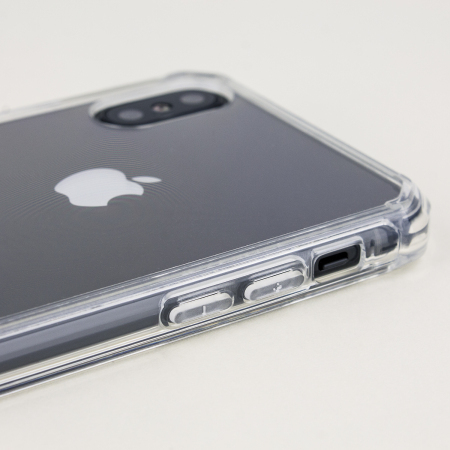 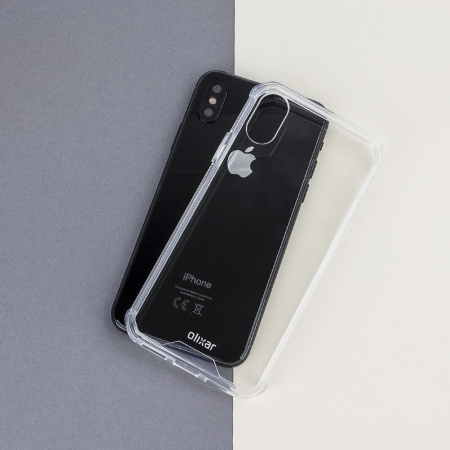 This crystal clear Olixar ExoShield tough case provides a slim fitting stylish design and reinforced corner shock protection against damage, keeping your device looking great at all times. 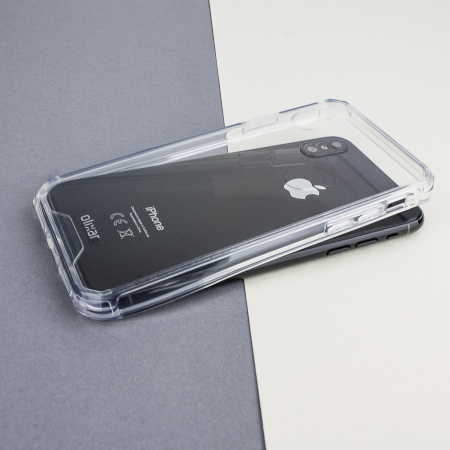 As described, good quality silicon.